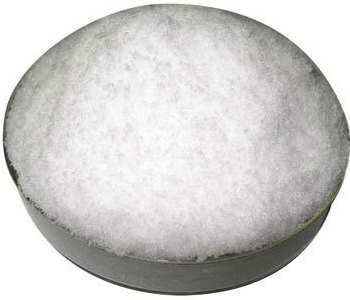 Potassium Ammonium Chloride Manufacturers IP BP USP FCC Food etc. Mubychem Group, established in 1976, is the pioneer manufacturer of Pharmaceutical, Fragrance & Flavor chemicals in India. Mubychem Group has several manufacturing facilities spread across Gujarat and Mumbai India and world wide contacts and toll manufacturers. We are exporting globally to countries like USA, Europe, UAE, South Africa, Tanzania, Kenya, Egypt, Nigeria, Uganda, Turkey, Mexico, Brazil, Chile, Argentina, Dubai, Indonesia etc. GRADES OF AMMONIUM CHLORIDE AND SPECIFICATIONS. Ammonium Chloride Non-Caking used in manufacture of Dry Cells/Batteries. We offer Ammonium chloride and other excipients from our state of the art FDA approved manufacturing facility, Anmol Chemicals. 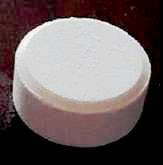 Ammonium chloride is used as expectorants in cough formulations. Technical & Pure Industrial Grade Non-MOP. Last updated: 22 May, 2014. Exporters to USA Canada UAE Europe South Africa Tanzania Kenya Uganda Egypt Nigeria Turkey Mexico Brazil Argentina Chile Dubai etc.